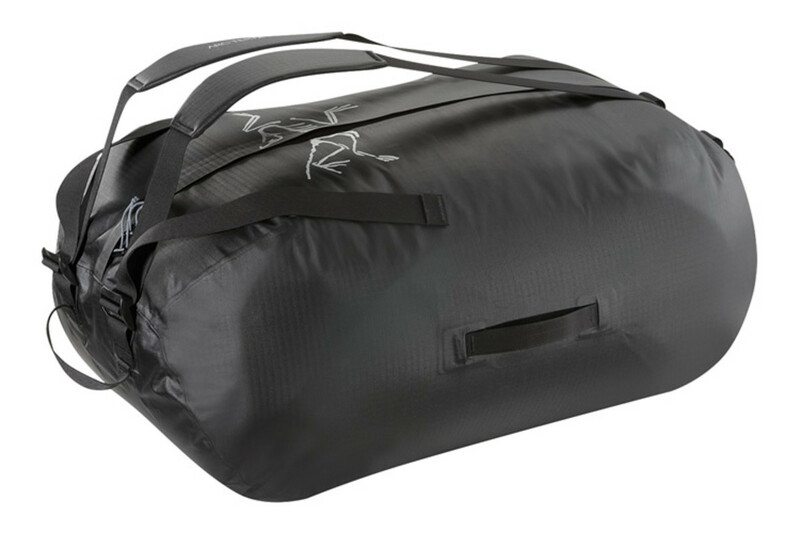 Arc&apos;teryx&apos;s new Carrier bags may just be the ultimate duffle. 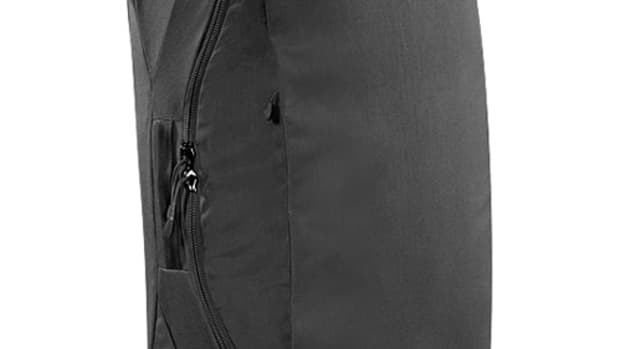 Available in 36, 49, and a gargantuan 98 liter size, the bags come in a size for every need and are built for heavy duty use. 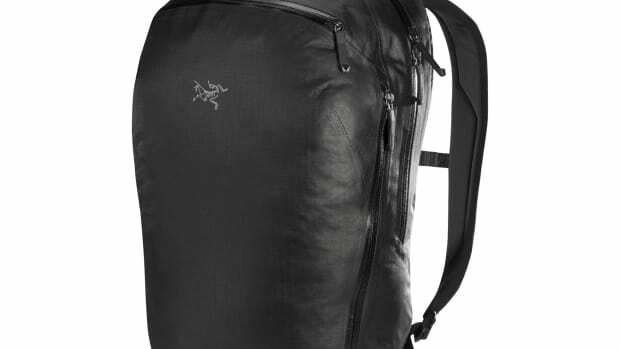 Arc&apos;teryx uses Advanced Composite Construction which combines taped seams and N400r-AC2 nylon 6 ripstop fabric to keep things extra durable and weatherproof. 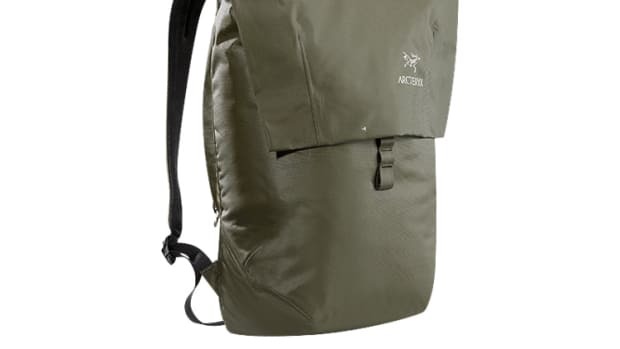 WaterTight zippers are another line of defense to keep your gear dry and adjustable (and removable) shoulder straps and carry handles on top, bottom, and sides of the bag make it easy to handle and carry.